1. Who is going to replace Angela Merkel? Speculation is mounting over who could take the reigns of the Christian Democratic Union (CDU) after Angela Merkel steps down in 2021. Three prominent names in German politics have already been touted as possible replacements: CDU MP Annegret Kramp-Karrenbauer, health minister Jens Spahn and BlackRock Germany chairman Friedrich Merz. 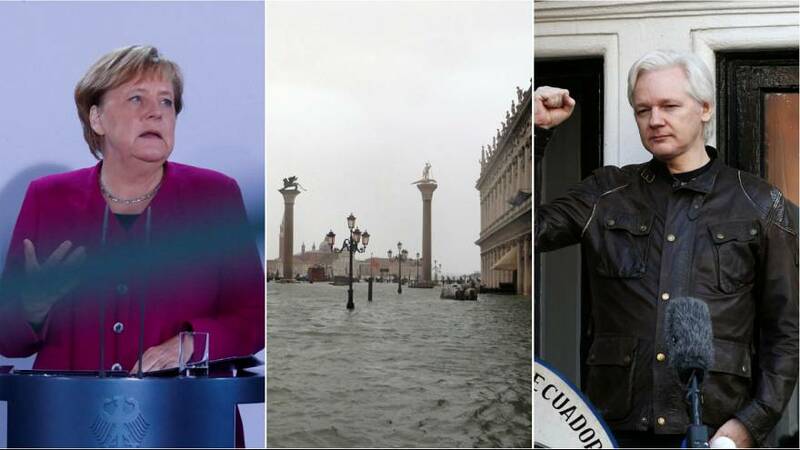 Merkel's announcement she would not seek re-election came as her party suffered significant losses in a regional election at the weekend. Some say she sealed her own fate after she welcoming around a million migrants into Germany in 2015, a move critics say led to the rise of right-wing nationalism. 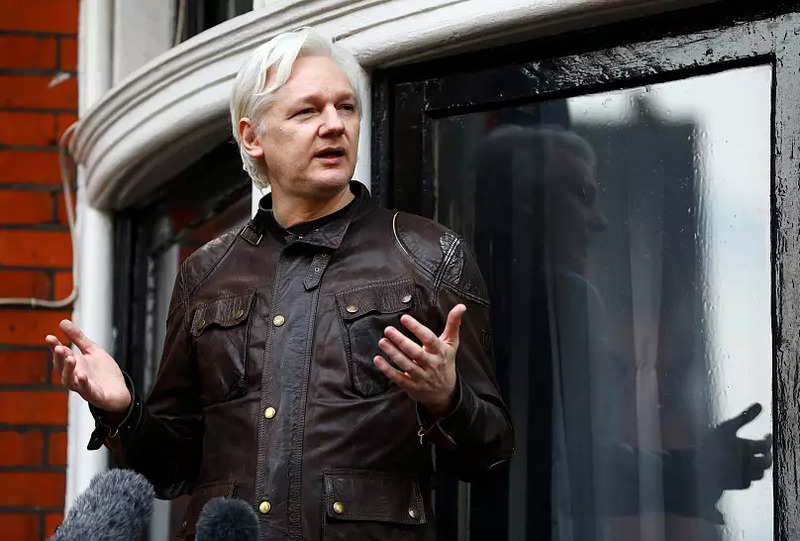 Former Wikileaks founder Julian Assange has lost a court battle against Ecuador, whom he accused of breaching his fundamental rights after officials said he needed to pay for his own internet access and clean up after his cat while he lives at their London embassy. The Australian said the new house rules were a sign Ecuador was trying to force him to leave, but Judge Karina Martinez ruled the Foreign Ministry was in charge of determining his living conditions. Assange's legal team has already lodged an appeal. Assange, 47, sought asylum at the embassy in 2012 to avoid being extradited to Sweden where he faced sexual assault charges that have since been dropped. He now faces possible jail time in Britain for breaching his bail conditions, yet he has refused to leave the embassy for fear he could still be extradited to the US. An ex-nurse who is already serving a life sentence for two murders is on trial once again, this time on charges that he killed a further 100 patients at two hospitals in Germany. Niels Hoegel, 41, told a court in the northwestern city of Oldenburg that the charges against him were largely accurate, news agency dpa reported. The trial began with a minute of silence for the victims.